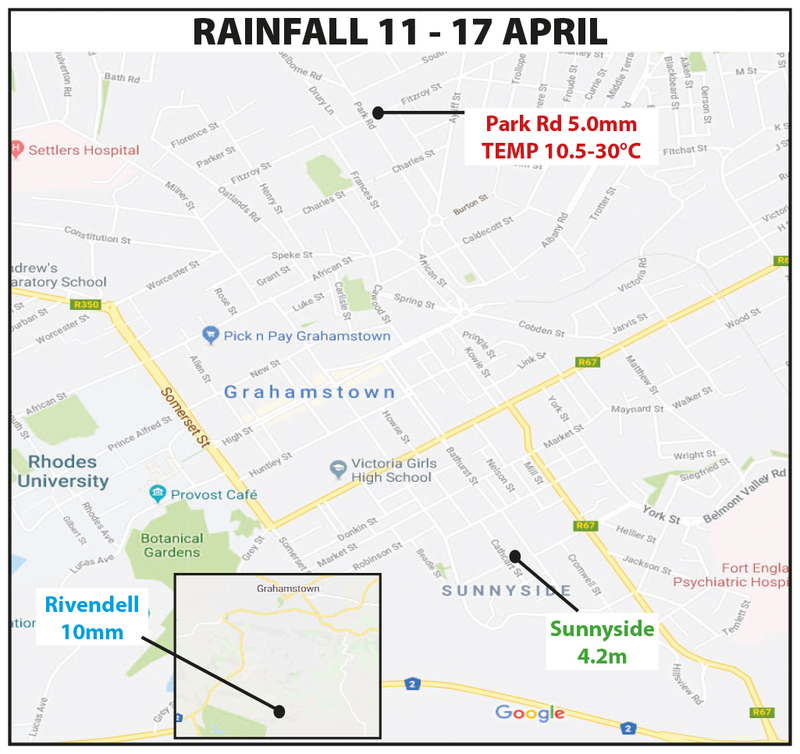 It was a grey and misty Monday in Makhanda (Grahamstown) as clouds teased with the promise of rain, but learners in Makhanda’s government schools were left high and dry. For some schools, Monday marked their sixth day without water, and although schools are equipped with rainwater tanks, prolonged water shortages have lead to empty tanks. Grocott’s Mail visited township schools including Makana Primary, where 472 learners were sent home early as a result of no water. Nomsa Zono, Makana Primary’s Head of Department said that the water crisis started last week Wednesday. “It was too hot,” she said. “Kids were looking for water and there was no water to drink.” By the end of the week, ablution facilities at the school were unusable due to clogged toilets and poor sanitation. “The toilets are full as we speak. We can’t use them,” said Zono. Lungiswa Mvula, member of the school’s management team (SMT), said that letters had been sent to parents to inform them of the conditions. “We ask the parents that [learners]must relieve themselves before they come to school,” she said. Mvula told Grocott’s Mail during the interview that learners were currently waiting for lunch, and after eating would be excused to go home for the day. The interview took place before midday. Both Mvula and Zono expressed concern about the risk in sending learners home, particularly because parents were at work and few children had anyone else at home to care for them. However, keeping learners at the school with poor sanitary conditions was an equal risk. 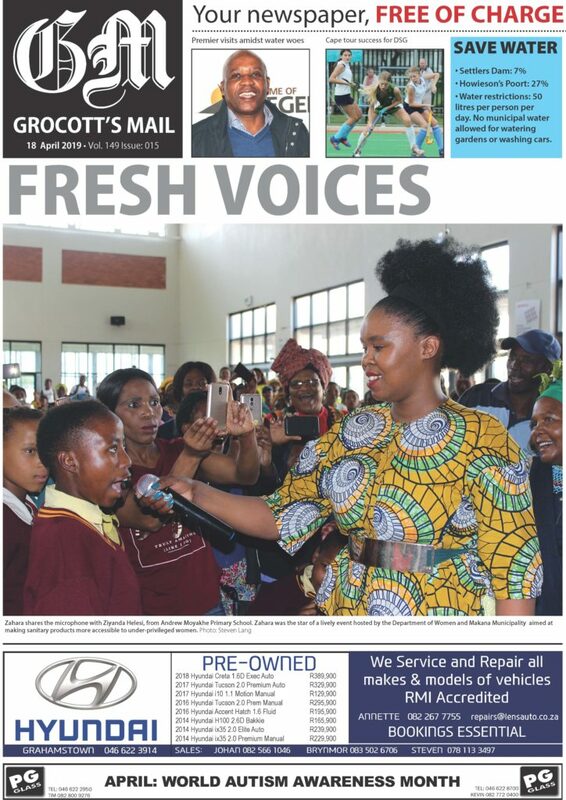 Grocott’s Mail reported on these same concerns in mid January, when Principal of NV Cewu Primary School Anele Ndyolashe said that with “no one to receive them at home, [learners]are vulnerable to abuse”. 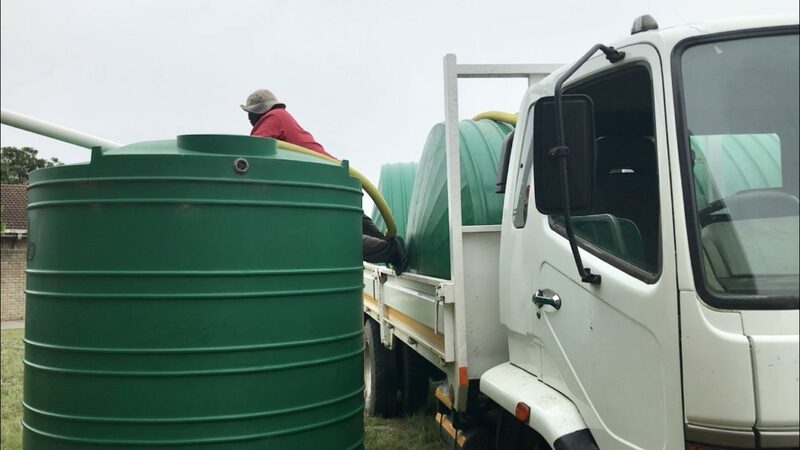 Although municipal water trucks had been distributing water throughout the community since Saturday 9 February, no communication was made with residents as to when and where the trucks would be stationed. Residents took to waiting in queues for up to eight hours at the Fairview Spring, while others waited on the streets, hoping for a truck. Zono said after phoning the municipality that morning she was told the truck would come to the school by 10am. However, by 11.30am no truck had arrived. By midday Grocott’s Mail reporters found a municipal truck at Nombulelo Secondary School just a few blocks away. Makana said they had two municipal water trucks, and the schools whose tanks were not filled today would be filled tomorrow. Zono called for the community to sponsor tanks for flushing toilets. “We can devise other strategies for cooking,” she said. Another government school just down the road from Makana Primary faces the same issues, but has more than twice as many learners. CM Vellem Primary School has more 1 000 learners, but empty rainwater tanks. A teacher who requested to remain anonymous said they had been sending learners home early since last week. The school also struggled with sanitation, but could not deny their learners the right to relieve themselves. 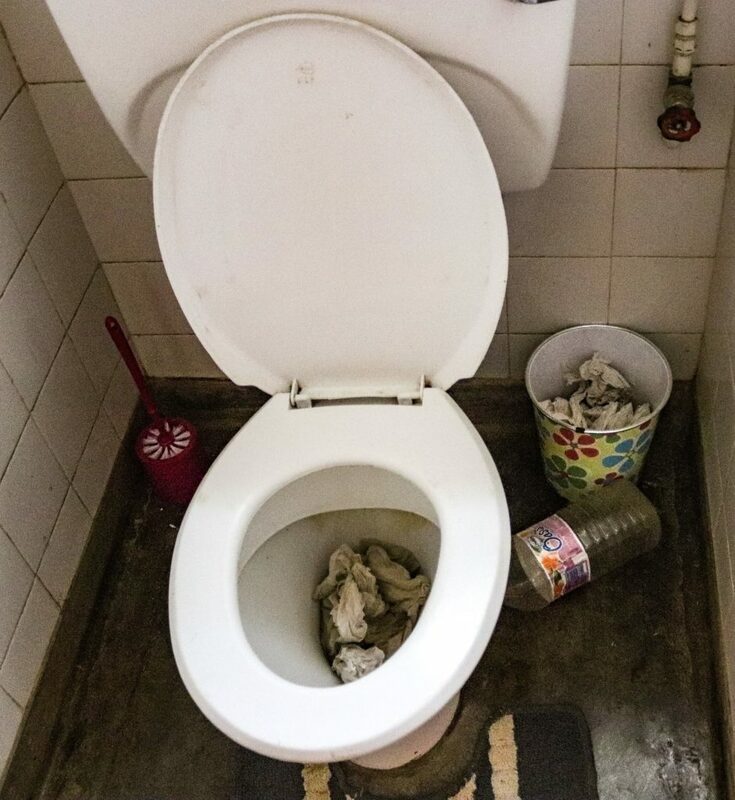 The school’s bathroom facilities were full of toilet paper and waste, but learners continued to use them. Should Makhanda’s water crisis continue, more schools like Makana Primary and CM Vellem will be forced to send learners home as a result of poor sanitation, quickly turning the water shortage into an education crisis. Community members are requested to assist in any way possible. Since Monday, the municipal water at Makana Primary has been on and off. Principal Nkhosi Williams confirmed that water came out of the taps on Wednesday 13 February, however, the water was muddy and could only be used for flushing toilets. Nkhosi could not confirm if Gift of the Givers had distributed water to the school, adding that the closest distribution point was Noluthando Hall.